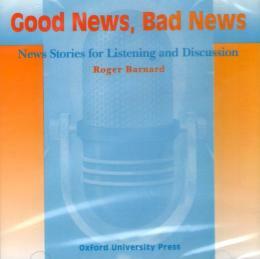 *Good News, Bad News is a listening and conversation text designed around an entertaining collectio, of true stories about interesting characters and events. characters in new entertaining situations. Consolidation of the vocabulary and structures presented in Student.